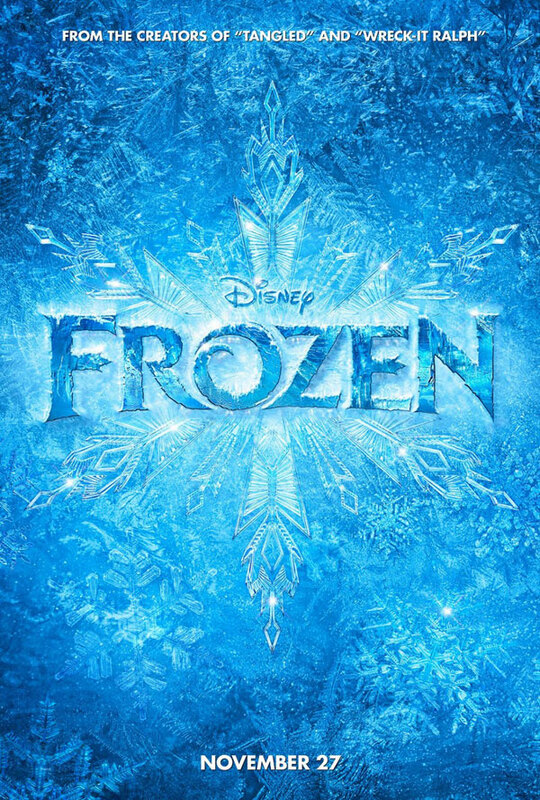 Kristen Bell, Jonathan Groff, Idina Menzel and Josh Gad voice the animated adventure Frozen, loosely based on Hans Christian Andersen’s fairy tale ‘The Snow Queen’. In ‘Frozen’, fearless optimist Anna teams up with rugged mountain man Kristoff and his loyal reindeer Sven in an epic journey. 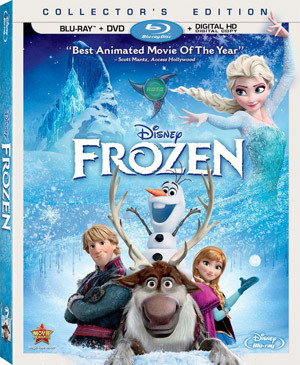 Available on DVD, Blu-ray Combo, Digital and Frozen Sing-Along Edition DVD. 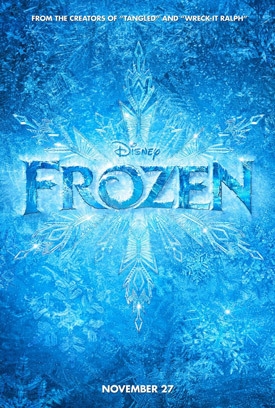 In “Frozen,” fearless optimist Anna (voice of Kristen Bell) sets off on an epic journey—teaming up with rugged mountain man Kristoff (voice of Jonathan Groff) and his loyal reindeer Sven—to find her sister Elsa (voice of Idina Menzel), whose icy powers have trapped the kingdom of Arendelle in eternal winter. Encountering Everest-like conditions, mystical trolls and a hilarious snowman named Olaf (voice of Josh Gad), Anna and Kristoff battle the elements in a race to save the kingdom.